Please join us IN MAY for a Pequot Lakes Chamber of Commerce Business Showcase Hosted by Woods to Water Realty in Nisswa. Enjoy refreshments, networking and a raffle...... AND MORE. Learn more about Lakes Area Real Estate & Property Mgmt. 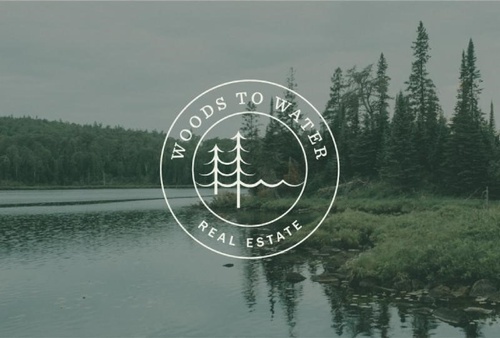 Founded on a passion for true Minnesota Living, Woods to Water Real Estate has an all encompassing approach to the market that sets us above the competition. Wherever your "Up North" is, we've got you covered.